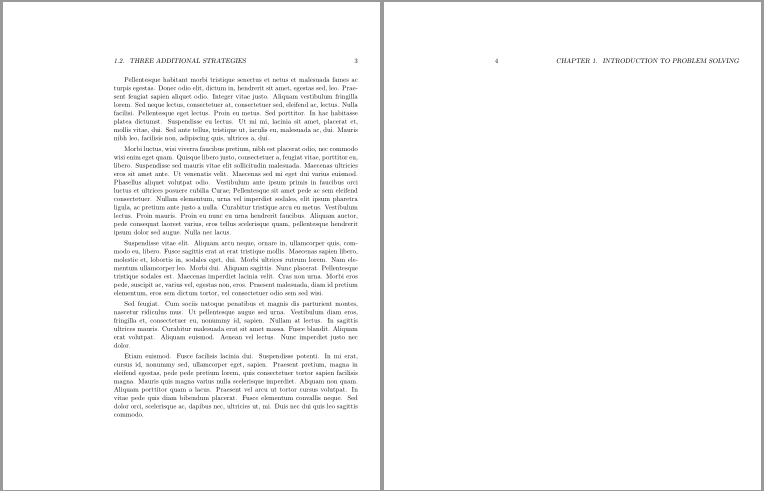 Evidently there is something wrong as an extra page is produced. Can any one explain why this is happening and how to re-write the command so that it stops behaving in that manner? Multicol has to make a guess as to whether it should start a new page or if ther eis room on the current page. Just after \item makes that tricky as there is a lot of pending activity at that point. removing the spurious group, adding some ingorespaces and putting in an emty box to terminate the item makes things more stable.